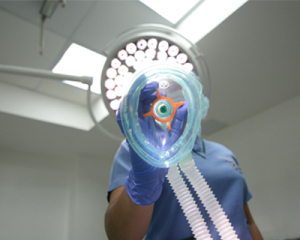 The Department of Anesthesiology is committed to provide the best possible perioperative care that complies with relevant local and international standards. The Department’s highly trained anesthesiologists provide quality services in surgery and countless specialized procedures. Its complete anesthesia services ensure a comfortable and safe experience for all patients undergoing procedures in Endoscopy, Cardiac Catheterization Laboratory, and Radiology among others.